Looking for a specific skill? 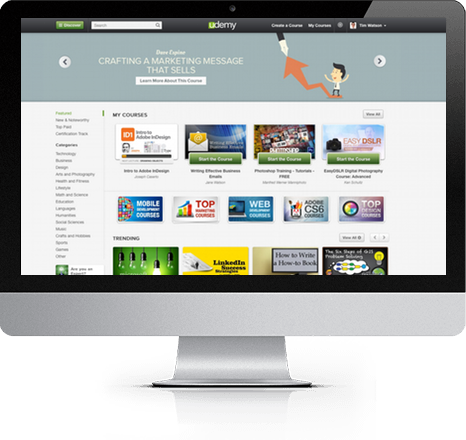 Our training partner Udemy has tons of other online courses available! Start learning on Udemy today! Learn at your own pace... anywhere! Sometimes, a course doesn’t quite suit your needs. That’s perfectly OK because UDEMY has a 30 day money back guarantee. No questions asked.